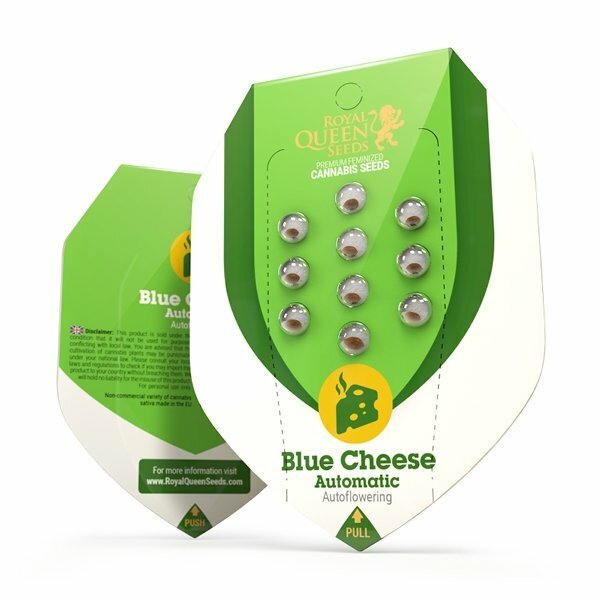 Blue Cheese automatic seeds are a flexible indoor/outdoor plant, flourishing in any temperate, high light setting. Because of the small size of the plant, it is perfect for a balcony, terrace, or other stealthy growing situations. It will develop purple coloration if nights grow cold before harvest; however, its early harvest dates make this rare. The yield is 325-375 grams/m2 indoors and 60 - 110 gr/plant outdoor. The buds are heavy, compact, and full of sticky resin. The plants flower for roughly seven to eights weeks and should be ready for harvest around ten weeks, allowing outdoor growers to harvest before night freezes begin. The short growing season makes it a favorite of people growing in chillier outdoor settings, as even a short summer is long enough to get world class Blue Cheese buds. The mature plant is small, but don't let the size fool you. 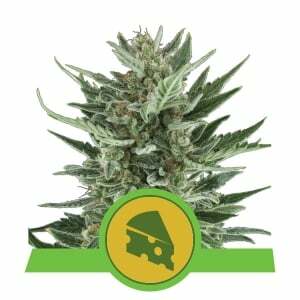 Blue Cheese Auto plants enter harvest season heavy with sparkling, high THC buds. 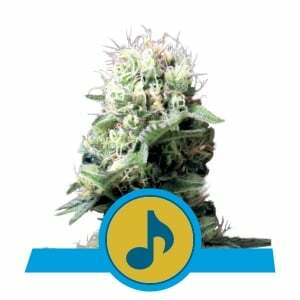 While the plant's specifications are definitely a plus, many growers want to buy Blue Cheese automatic for the gourmet aroma and taste. This strain offers a perfect blend of the parent plants. The buds are highly aromatic and can be smelled across the room. You'll notice a strong, sweet, fruity smell with a pleasantly skunky tang reminiscent of old school plants. The taste is of berries and spice with an aftertaste of mild creamy cheese. 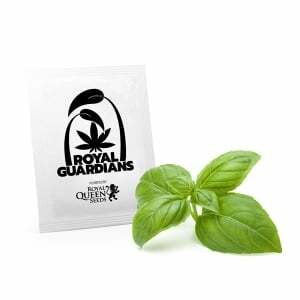 The plant has high THC and low CBD, with a moist, rich, aromatic smoke that has not even a hint of dryness. The high resin and THC content will make it a favorite among hash enthusiasts as well. 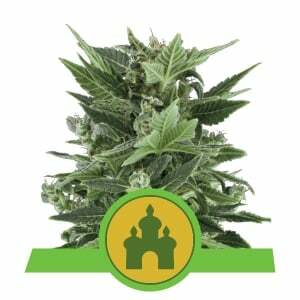 This award winning plant is a grower's delight with rich, Cheesy flavor and flexible growing conditions. Its beautiful, sparkling buds are a consistent favorite among cannabis connoisseurs. 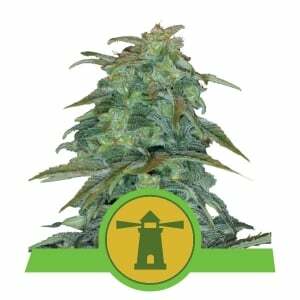 Blue Cheese automatic is a rewarding plant to grow, and a perfect cannabis seed for marijuana lovers.